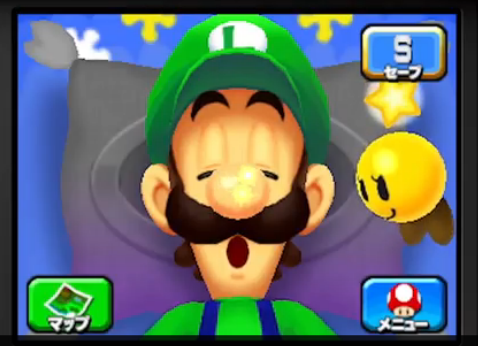 That shot of Luigi sleeping, letting you pull his hat over him and tweak his ‘stache? It’s not a WarioWare minigame. Instead, it’s the newest entry in the Mario & Luigi series, and it takes place within Luigi’s dreams. Luigi seems to occupy the bottom screen, where you can mess with his face, while Mario explores his dream world on the top screen. 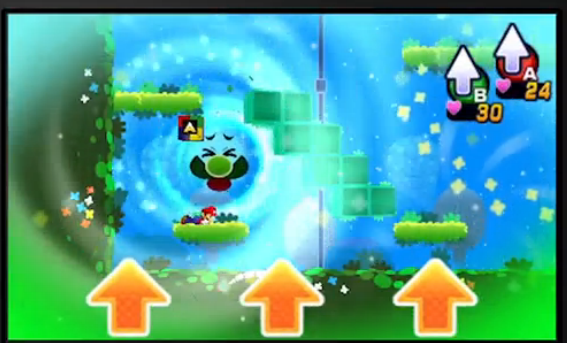 Touching Luigi’s face will allow you to solve puzzles and summon Luigi to fight in battles. Mario & Luigi has a history of new and strange game worlds, starting with the time-traveling aspect of Partners in Time, and the journey through Bowser’s innards in Bowser’s Inside Story. I’d say that the world of dreams is the only frontier left for a series that’s already gone through digestion. I mean, where else could it possibly go? 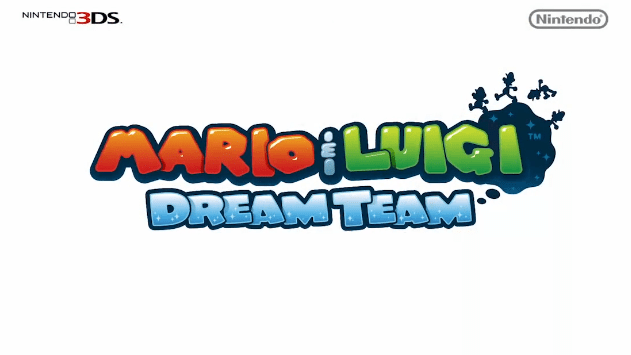 Mario & Luigi: Dream Team is coming to the 3DS this summer.